Every softgel contains Omega 3, Omega 6 and Omega 9 from 1000MG of Flaxseed Oil. One of the fatty acids found in flaxseed oil is alpha linolenic acid which helps to prevent heart disease. Omega 3 and Omega 6 and Omega 9 (found in flaxseed oil) are vital for every cell, tissue and organ. They encourage strong bones, nails & skin. 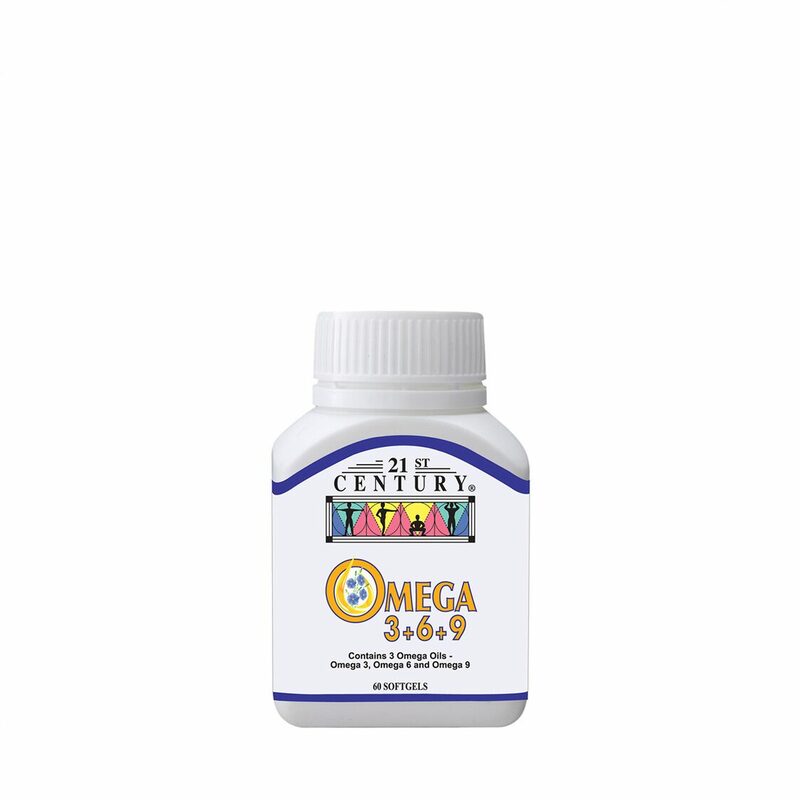 Helpful in digestive health and joint health. Flaxseed Oil stops constipation in adults, thus a very good, natural, harmless remedy for colon problems.